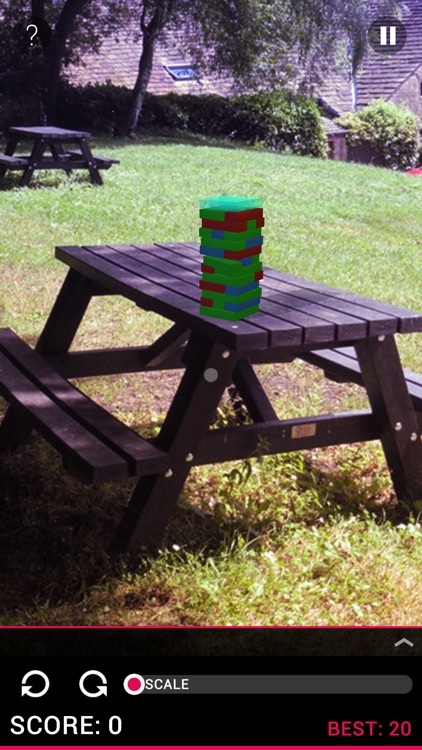 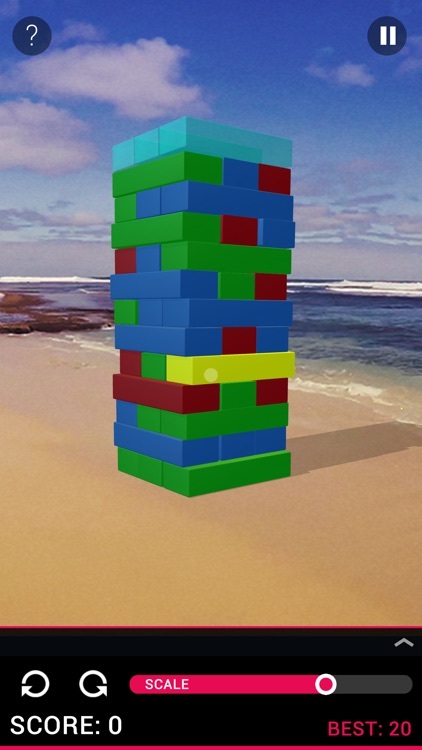 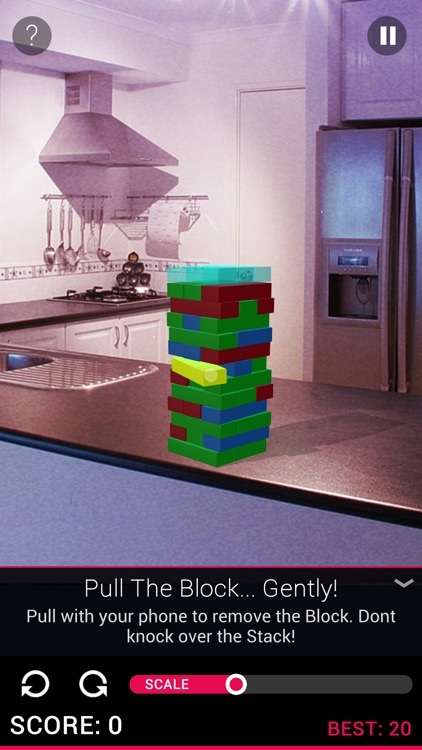 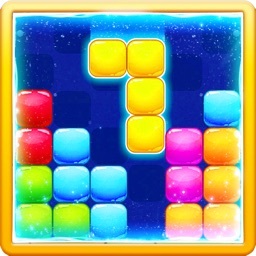 Use your phone to twist, pull and push the Blocks to see how high you can build your Stack! 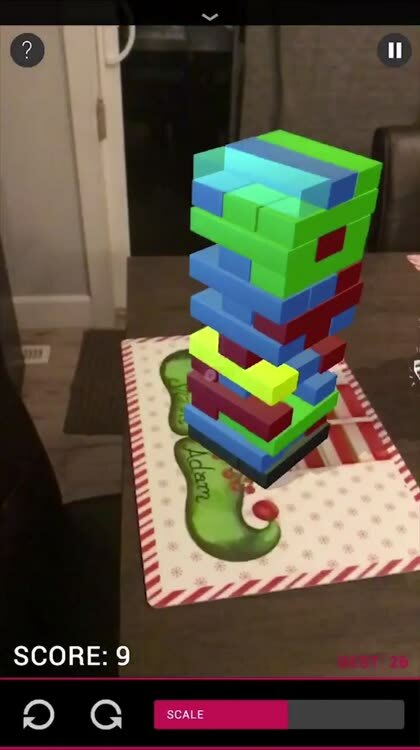 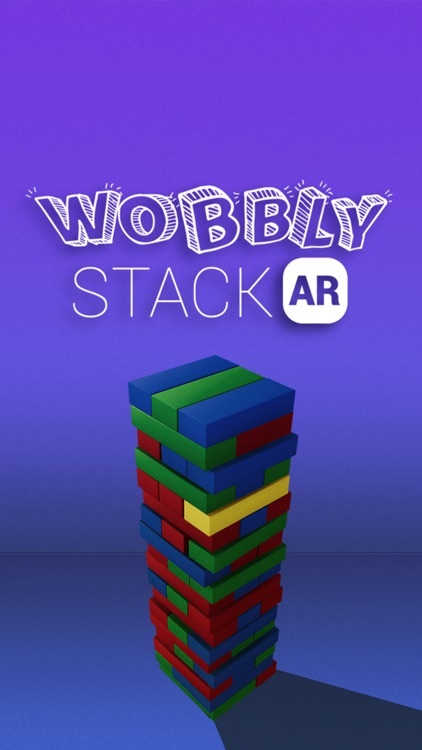 Wobbly Stack is a fun and unique AR experience that can be played alone, with friends, as a party game, or just to kill time. 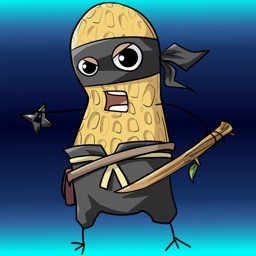 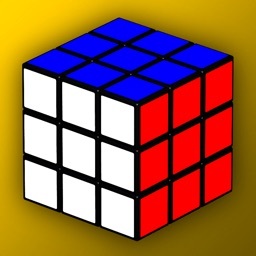 If you enjoy the game, please leave a review. 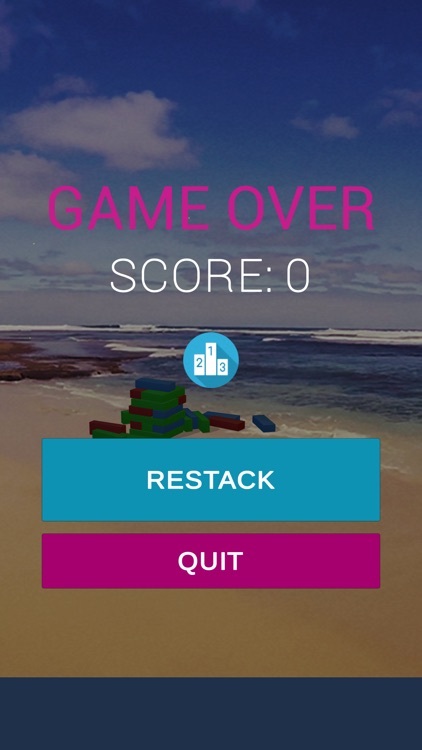 NOTE: The Haptic Feedback System requires an iPhone 7 or newer. 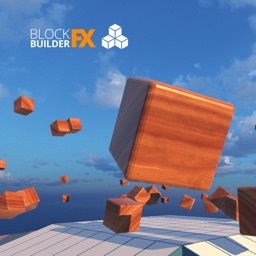 For iPads, and older iPhones, we have implemented an Audible Feedback System, so you can still enjoy the game to it's fullest. 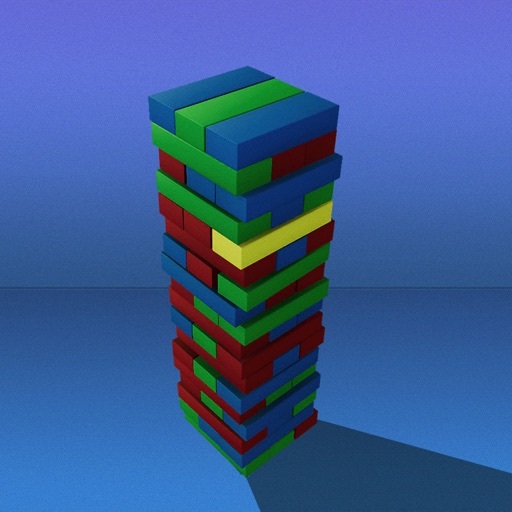 Today’s AppsGoneFree list includes a game book, a network utility, and a matching game. 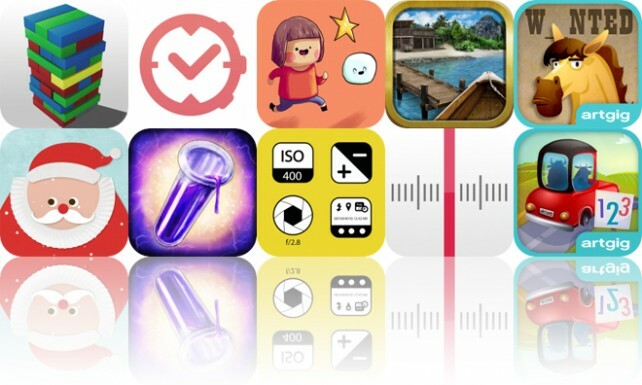 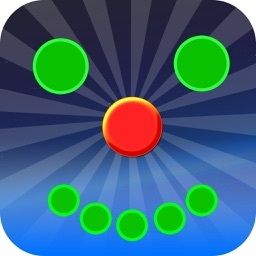 Today’s AppsGoneFree list includes a casual game, a time logger, and a physics game.